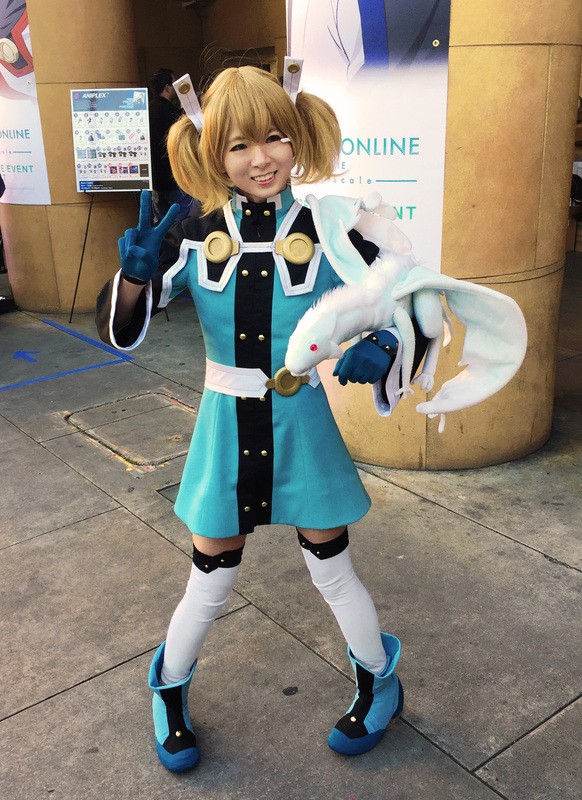 This post is a photo progress log for the costume. It may come in helpful as a semi-tutorial or visual clarification of how some parts can be done. Some parts are easier than others (e.g. skirt, inner shirt), but overall I would rate the construction level of the costume to be intermediate. 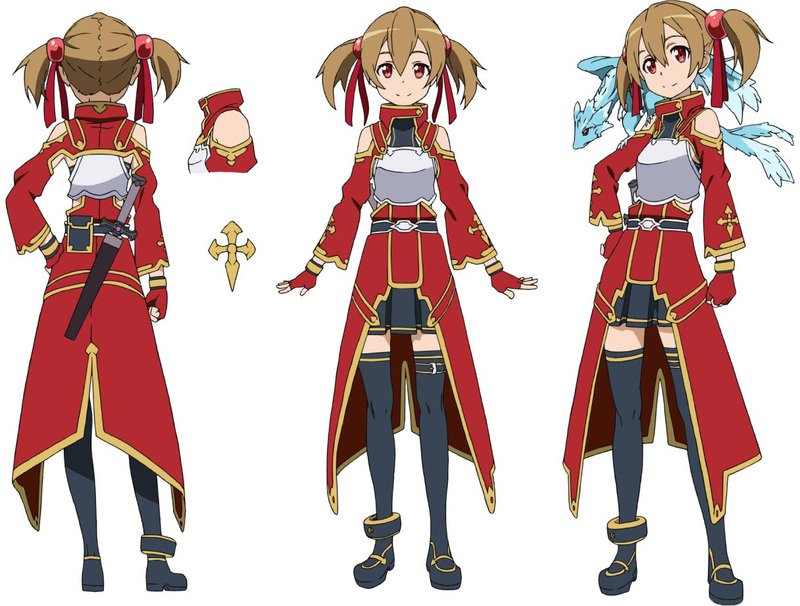 It is easier to make than Silica’s red SAO outfit though, in my opinion. 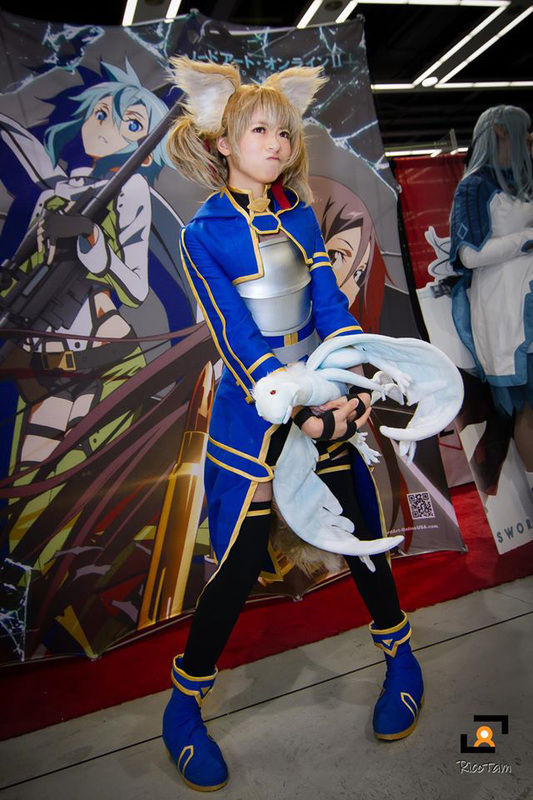 Parts of the progress will be copy and paste from my SAO Silica progress page since the two outfits are quite similar in parts and silhouette. The gold trim is one key thing that I’m doing differently this time around because of how difficult and expensive pleather was to deal with last time, not to mention that I was less than satisfied with the results. 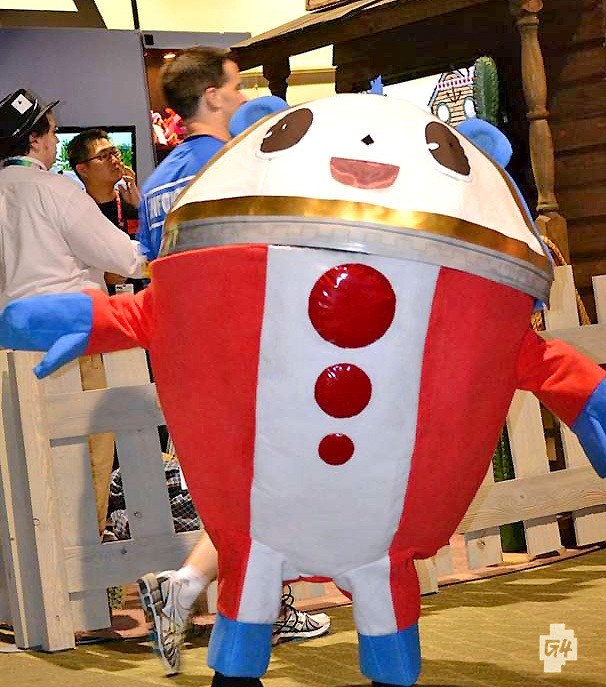 Cost of the costume are shown by part. Prices in parentheses are the costs if all of the raw materials had to be purchased instead of using leftovers or whatever is already available. 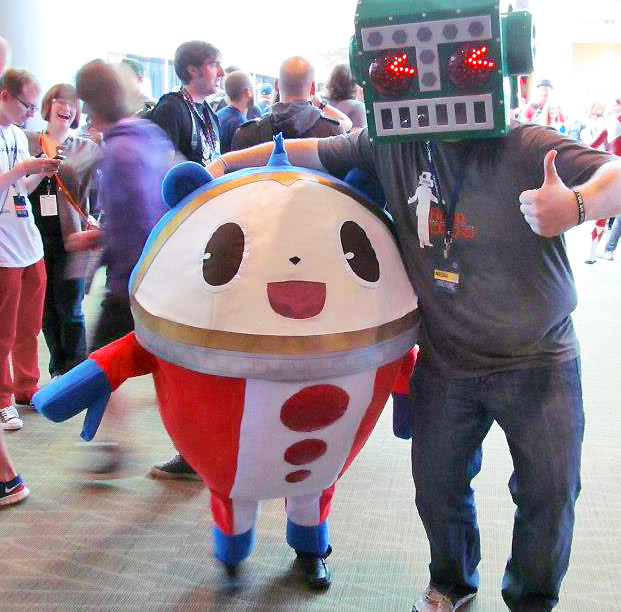 One of the best conventions ever. 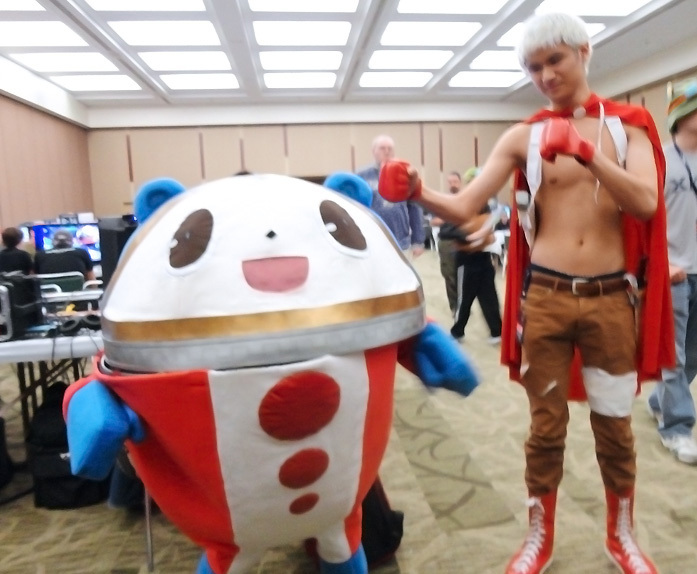 I didn’t think it’d top my 2012 experience, but it did. 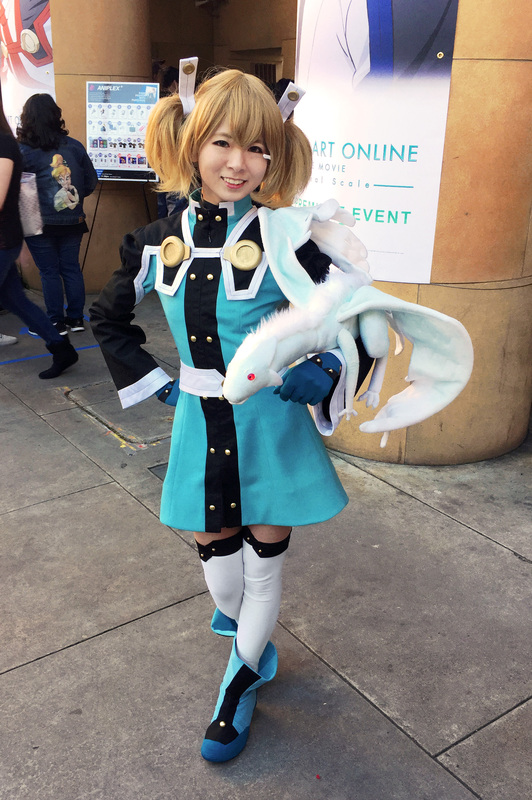 I accomplished everything I wanted to do, which was to meet some of the guests of honor at the convention and express my appreciation for their work and thank them in person. Looking back, I probably offended people with my broken impolite Japanese. I’m very sorry. It’s that time of the year again. Sakura-Con 2013 in Seattle, Washington, from March 29th through 31st. 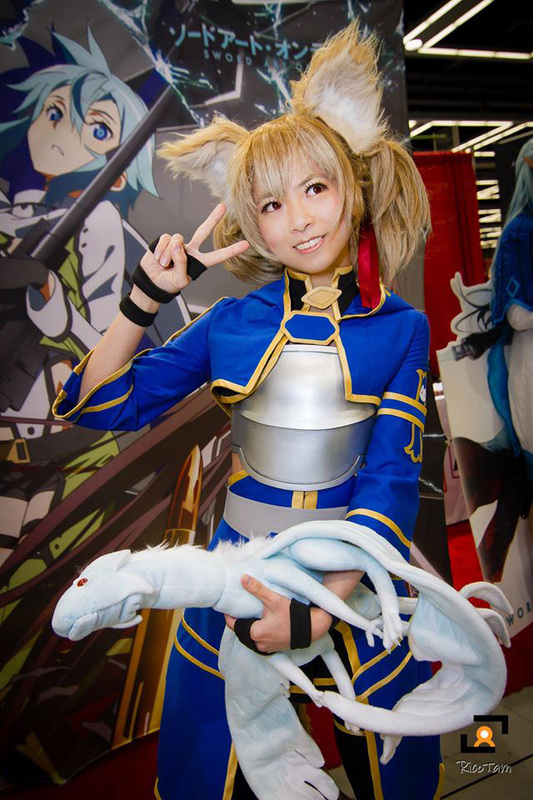 I will be volunteering as Silica at the Aniplex booth in Exhibitors’ Hall at block 335, 234, 333, 232 and official Sword Art Online events and panels (except for the Saturday night concert) for all three days of the convention. 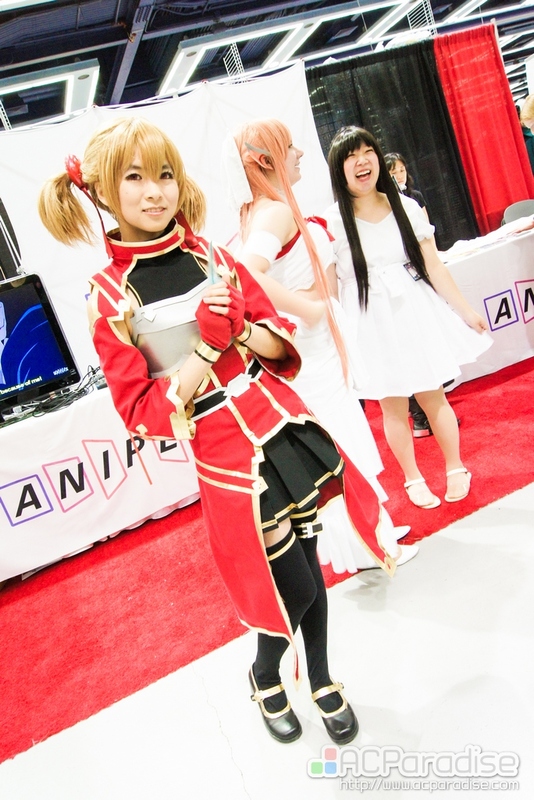 As you may have guessed, Sword Art Online appears to be the main theme of Sakura-Con this year and an amazing team of SAO cosplayers (in collaboration with ACP) will be working the Aniplex booth. 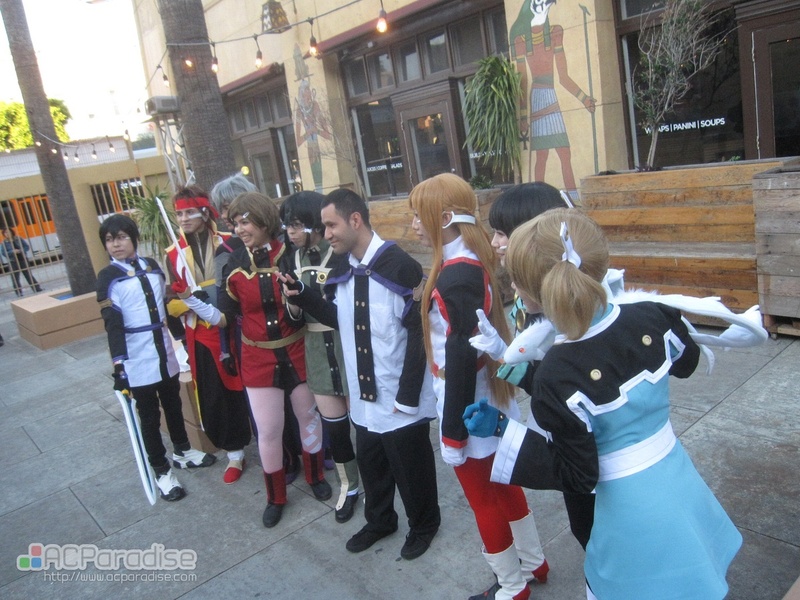 Please feel free to stop by, discuss the finer points of SAO, and take a photo with us! During my downtime and press conferences, I will be cosplaying Shimotsuki Mika from PSYCHO-PASS with a giant can of Hyper Oats. Free potted cactus plant for the first Ginoza-san I find. 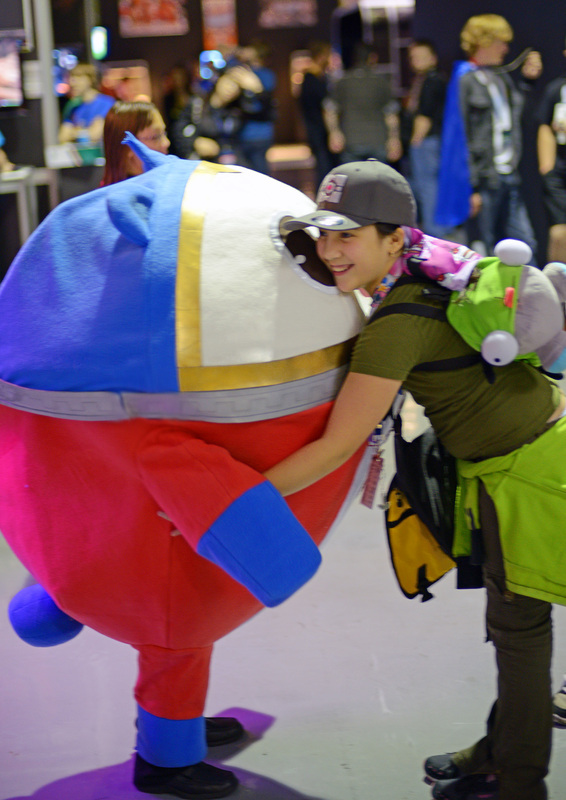 More photos of the finished costume can be found here. 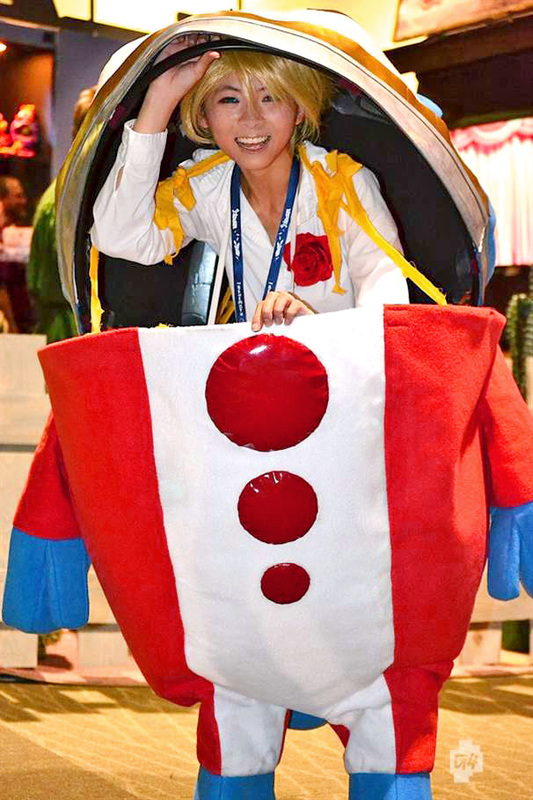 Cost of the costume are shown by part. Prices in parentheses are the costs if all of the raw materials had to be purchased instead of using leftovers or whatever is available in the house. 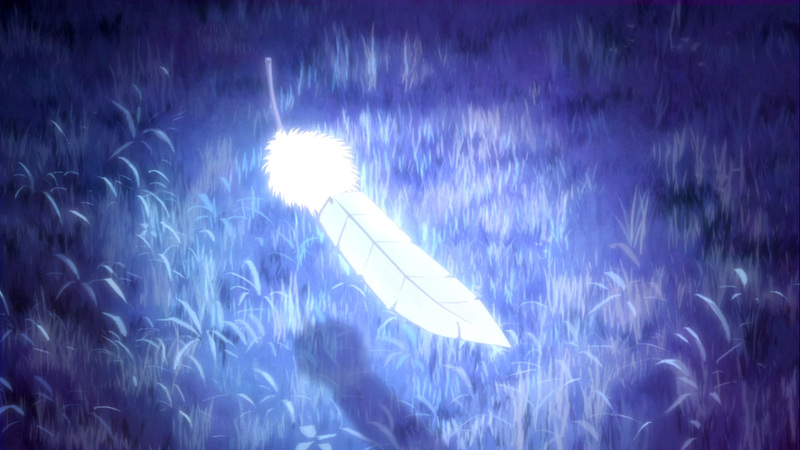 Official production art from Dengeki’s release of Sword Art Online anime news. I color-sampled the character art from official website for actual colors. 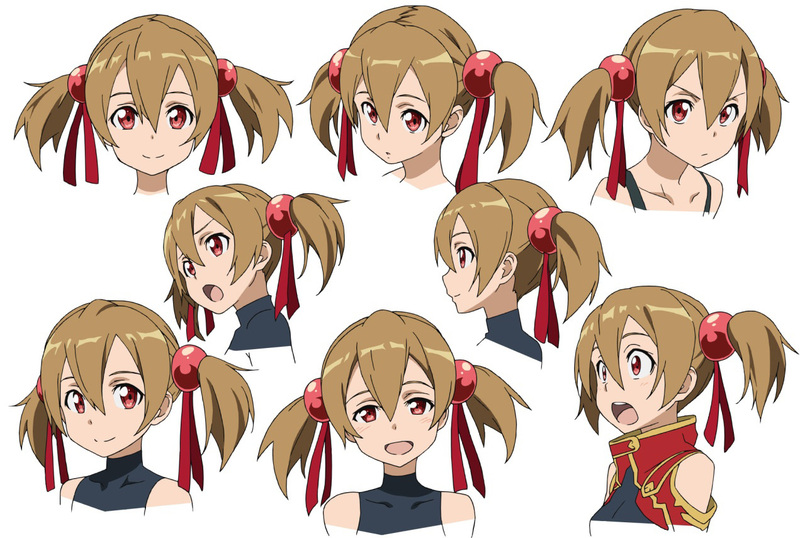 Silica’s red blazer is a true red. Same color as gloves. All yellow/gold parts appear to be the same color. All dark gray/black parts appear to be the same color. Hair bobbles and ribbons are different shades of red than the blazer and each other. 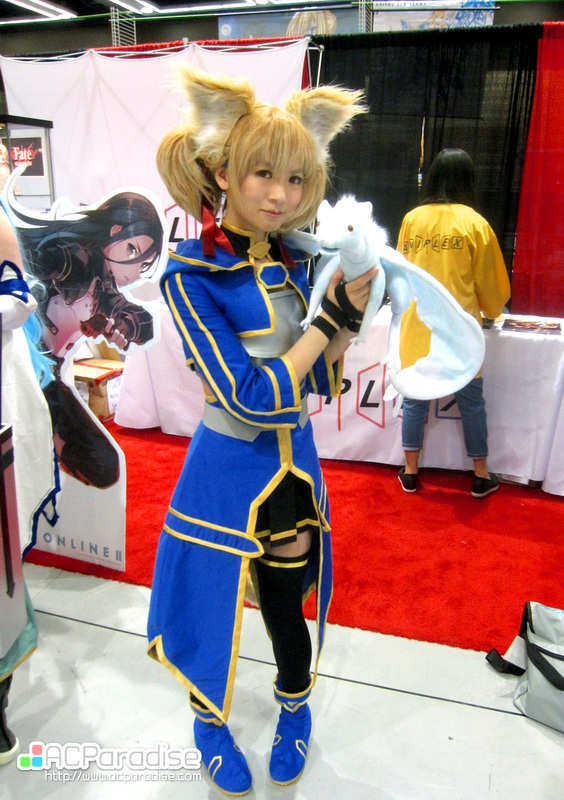 Numerous amateur Silica costumes were consulted for ideas. The squeaking is real. It’s made by dog toys. Real dogs nearly mauled me at the con. The heavens opened up and started snowing here. 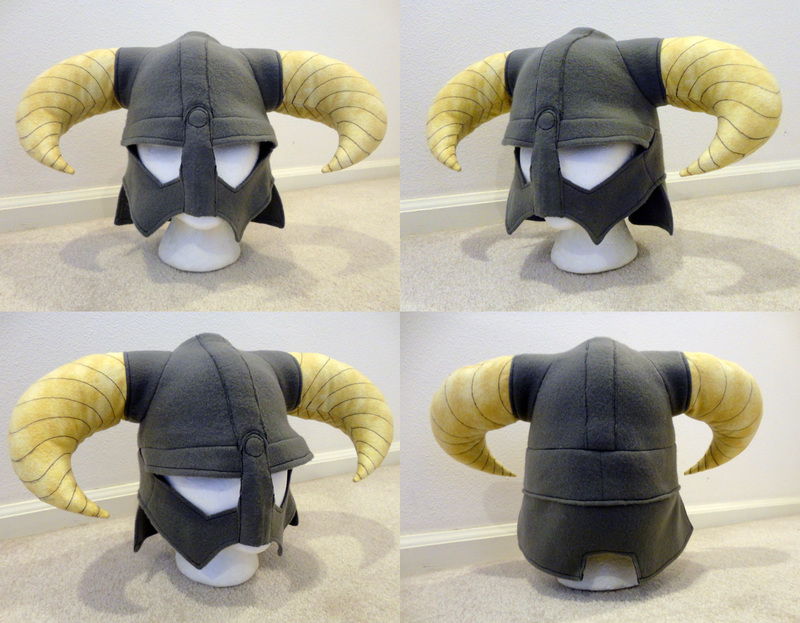 I thought I’d make a hat to match the weather.